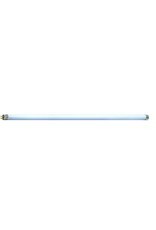 Aquaria (D) AL 39W 420/460NM T5 LAMP - Rick's Pet Stores Inc. This bulb emits a deep bluish purple wavelength that promotes the growth of zooxanthellae algae essential for the growth and well-being of all photosynthetic corals and invertebrates, and will also vibrantly enhance the coloration of your fish. Actinic light should only be used as a supplementary light source to another spectrum of light. Using only the actinic spectrum for extended periods of time may permanently damage your fish's vision. 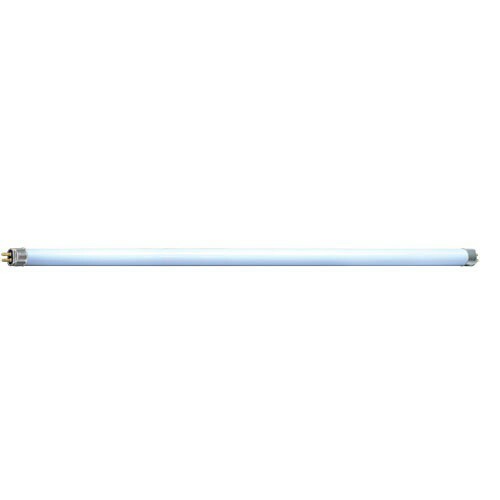 This High Output T5 bulb is 5/8in in diameter and must be used with a proper T5 lighting fixture that has a 39 Watt T5 ballast and end caps that support the small T5 pin structure.36"